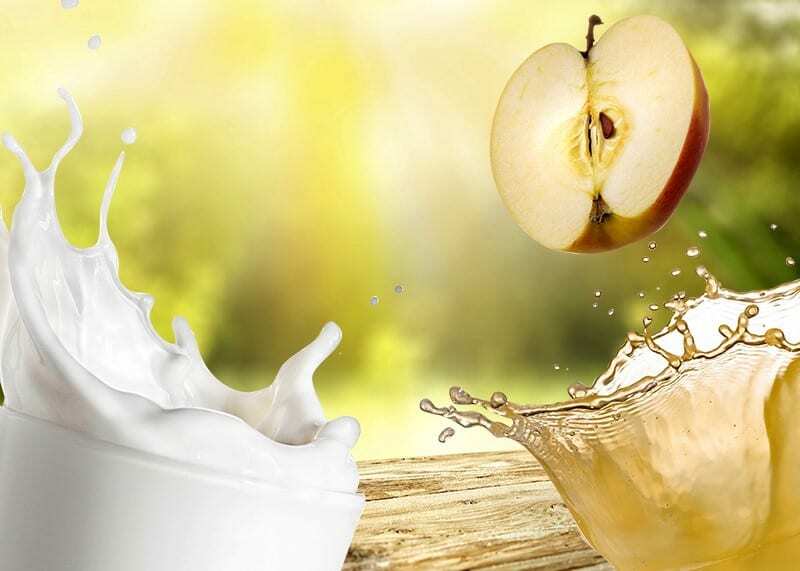 Direct marketing of fresh milk and delicious juices is becoming more and more popular, and can act as a consistent mainstay for your farm. Food hygiene and the best before dates of the products are very important. Our proven pasteurizers allow you to pasteurize and prepare delicious milk and juices safely and simply for your customers. The popular KompaktPasteur reliably pasteurizes your milk – Low minimum quantities make the pasteurizer ideal not only for large farms; rather, the KompaktPasteur also acts as an effective direct marketing aid for smaller farms. Fresh-pressed fruit and vegetable juices can be pasteurized and bottled using the practical QuickConserver. Whether you want to sell the juices or preserve them for your own enjoyment: the clever juice pasteurizer does it for you. Also helpful for raising calves: pasteurized colostrum can be stored for long periods and is better absorbed by newborn calves. The ColostroMAT colostrum pasteurizer pasteurizes the colostrum, making it ideally suited to ensure optimal colostrum management.